The anime event of the year is coming to Melbourne! Join us for the Madman Anime Festival - a brand new event held on the weekend of September 3rd and 4th, 2016 at the Melbourne Convention and Exhibition Centre. Bringing anime culture straight to you with everything from exciting international guests and exhibitors, cosplay, and exclusive anime events. Madman Anime Festival has something for all fans. - MADFEST VIP exclusive merch pack including MADFEST VIP bag, lanyard, t-shirt and more! Children under 10 years of age will get in free with a paying adult. 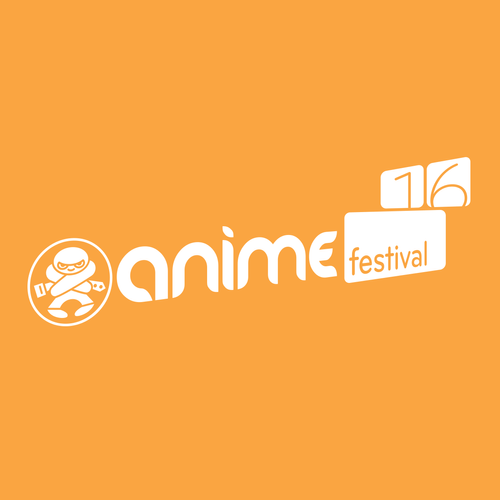 As Australia’s biggest name in anime, we’re excited to bring you a truly unique event unlike any other!